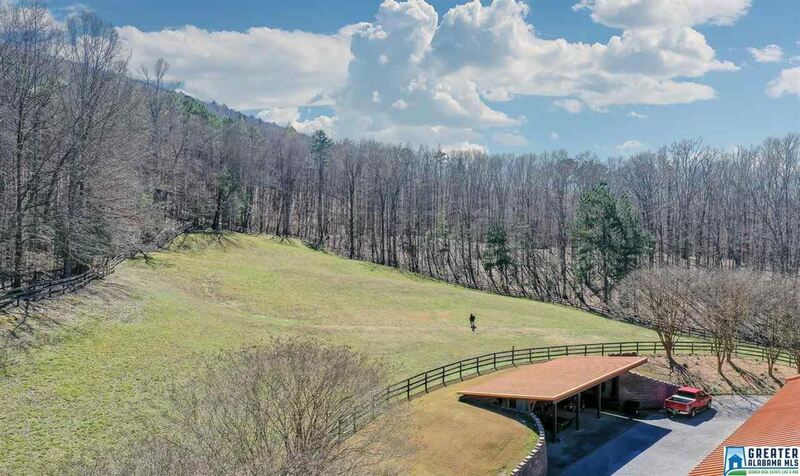 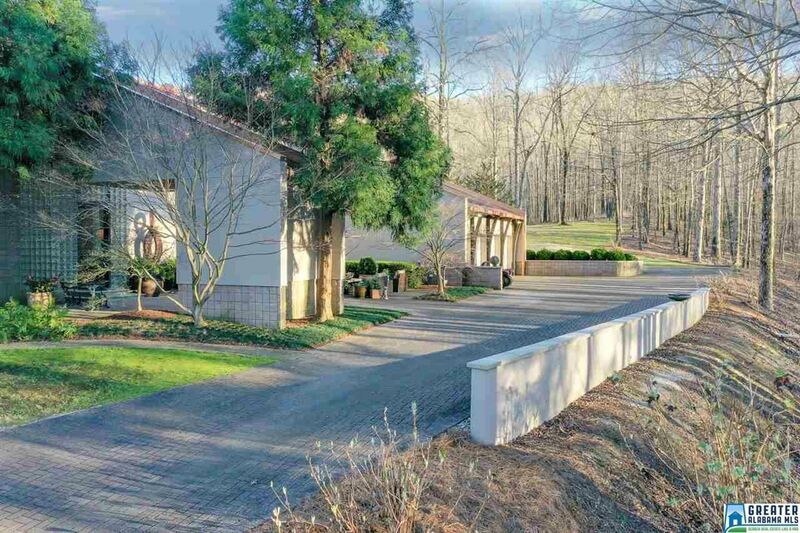 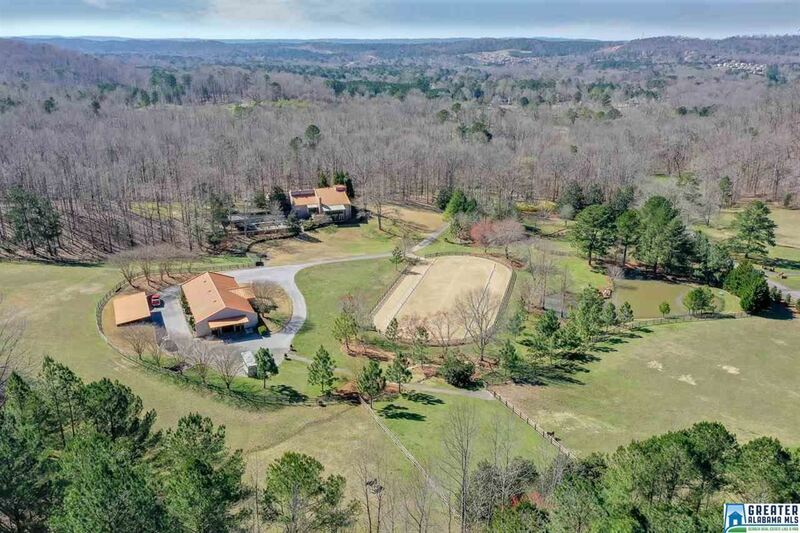 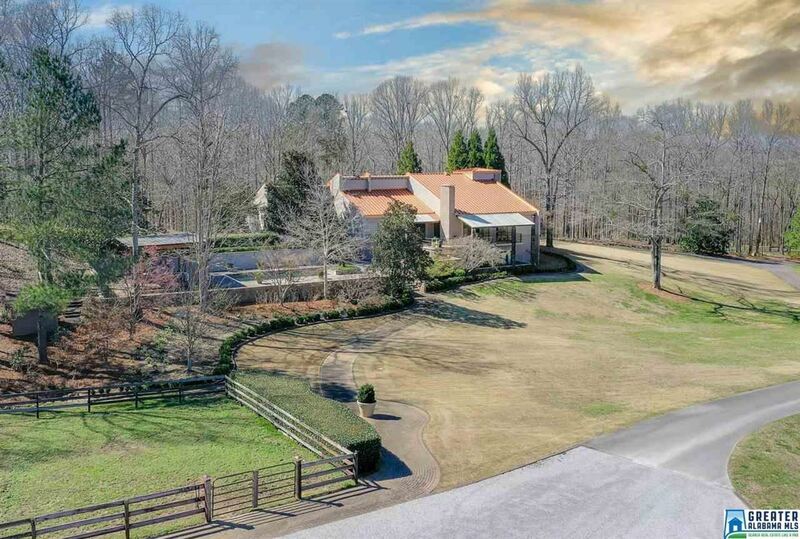 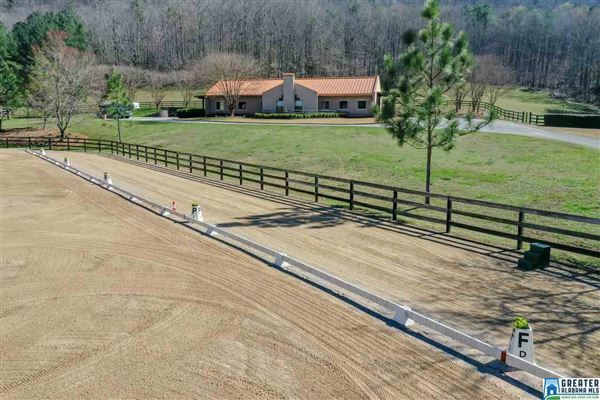 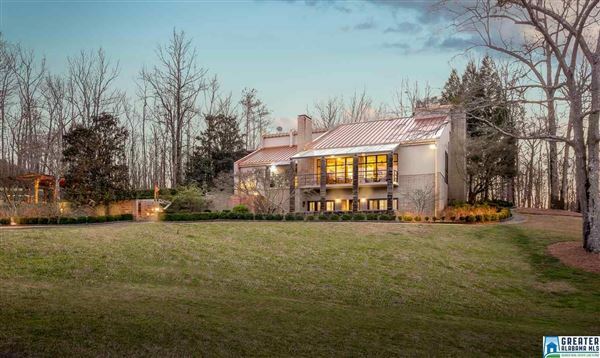 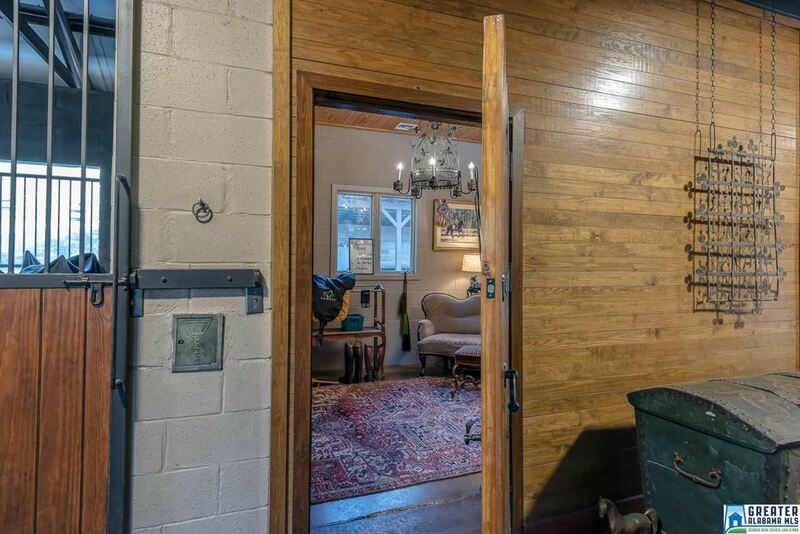 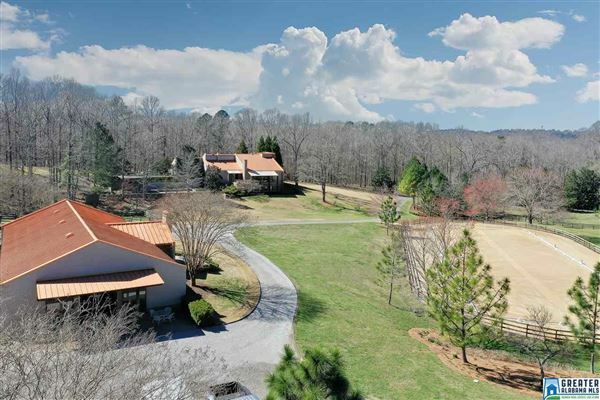 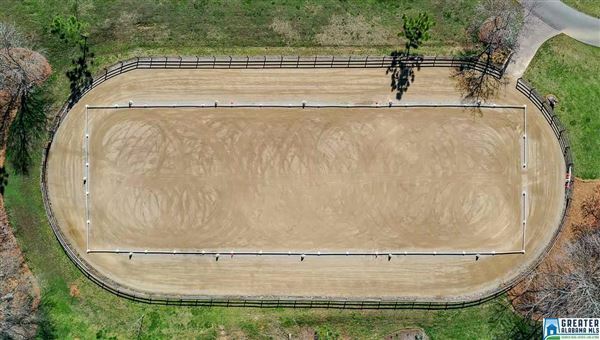 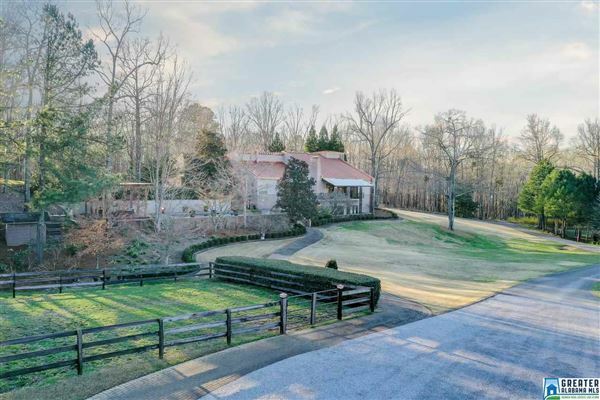 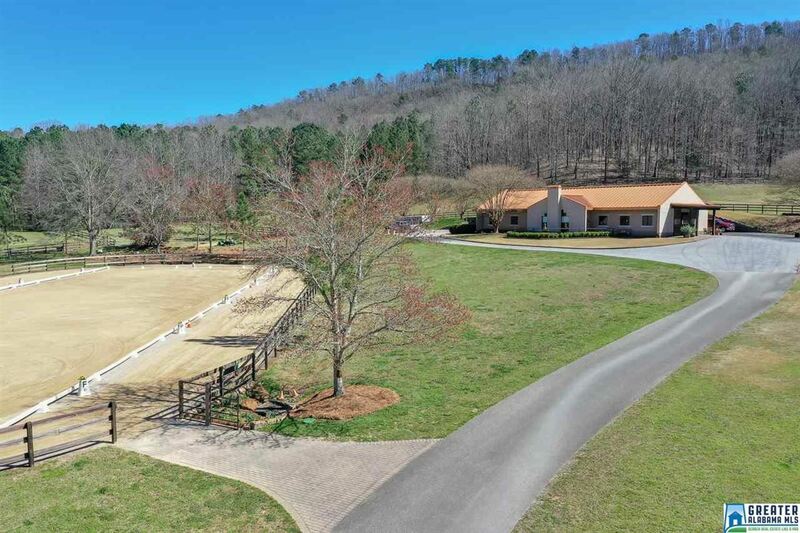 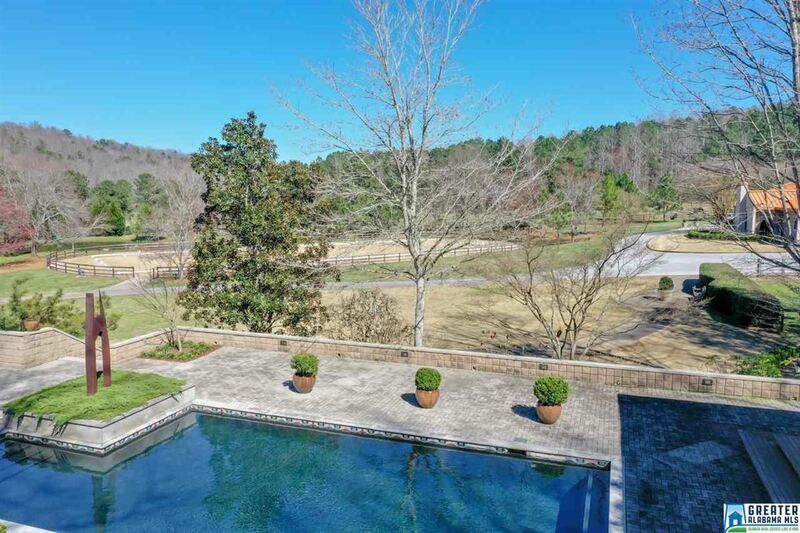 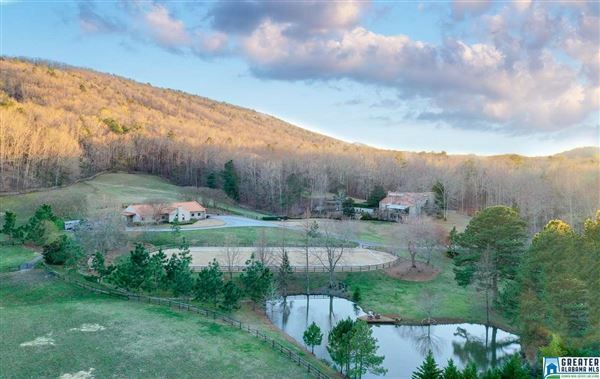 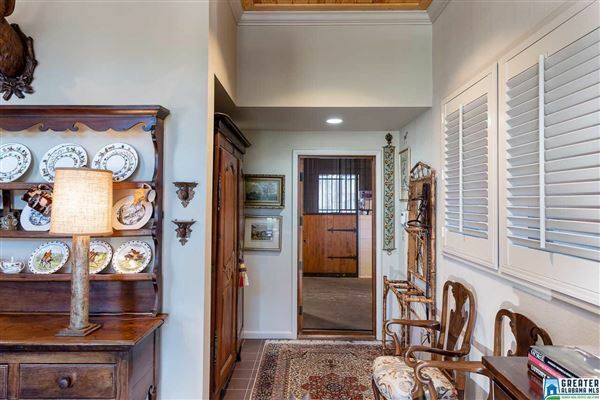 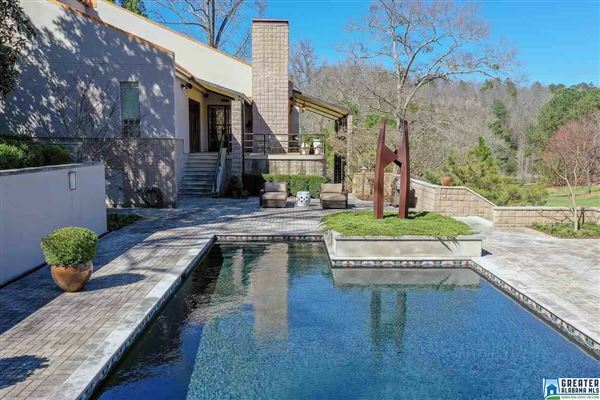 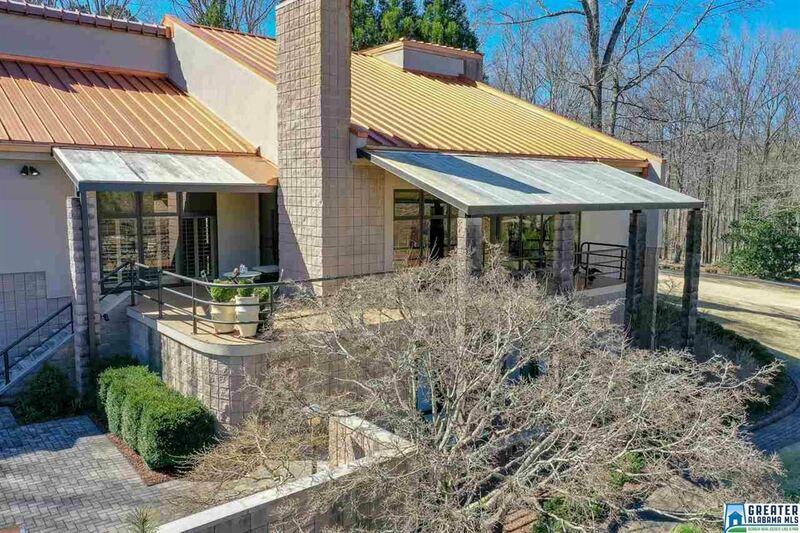 Majestic Gated Fully-Fenced 30-Acre Dressage Horse Farm is located only min from Downtown Birmingham/UAB. 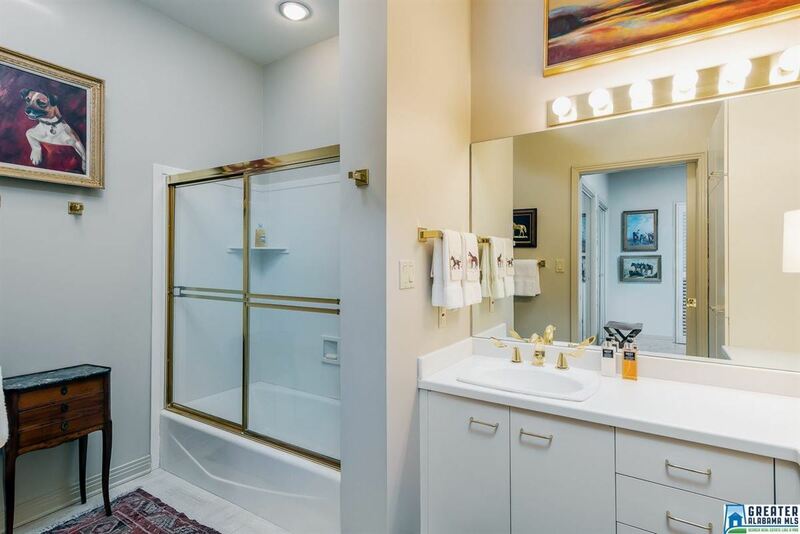 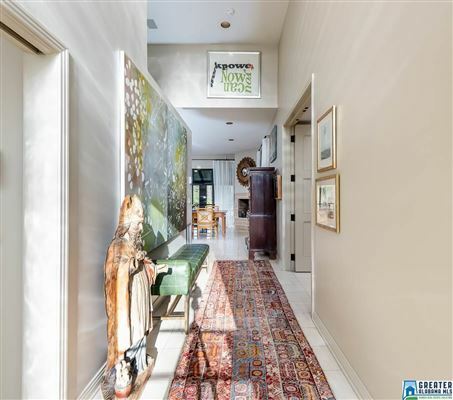 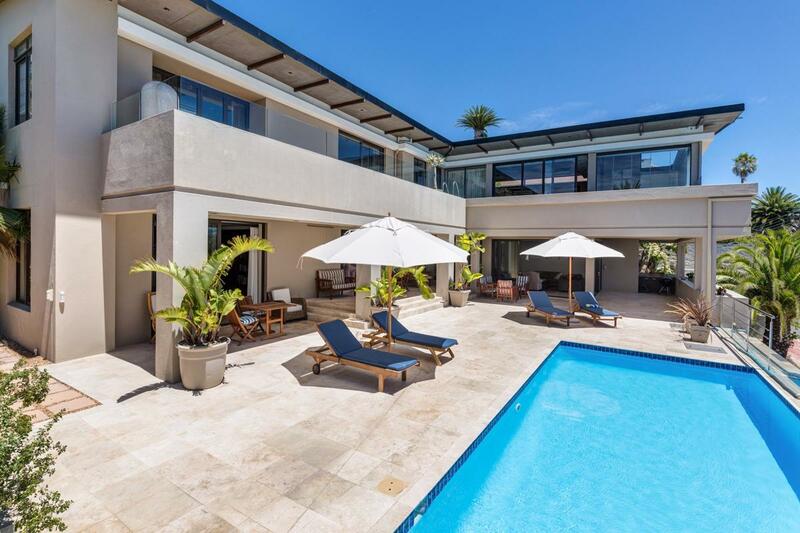 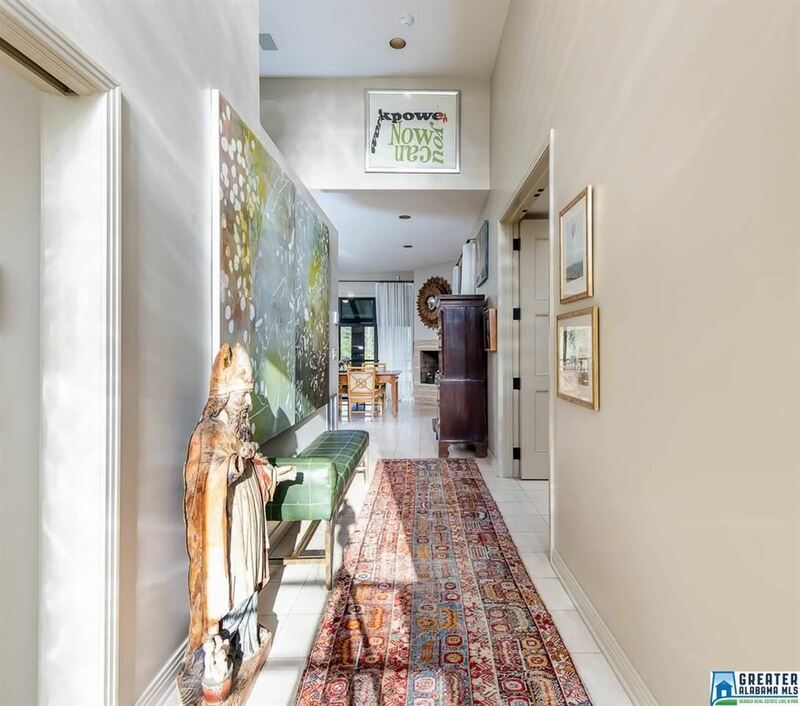 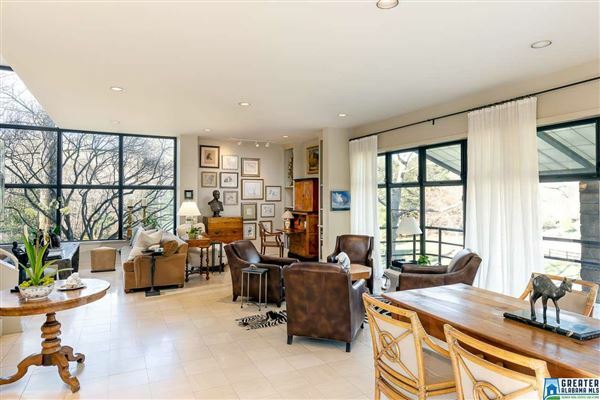 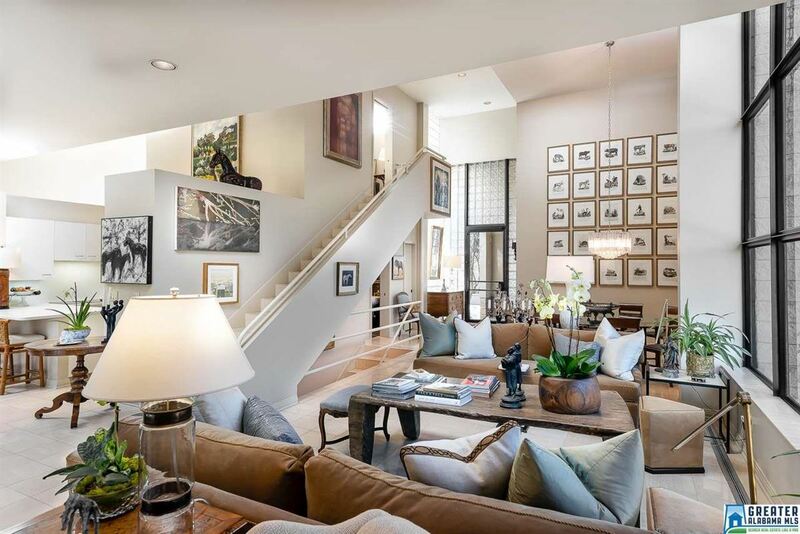 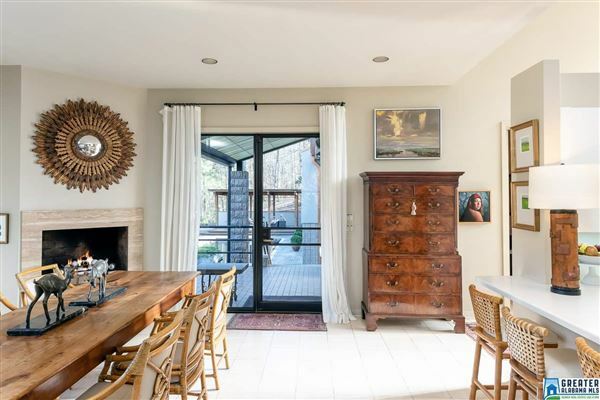 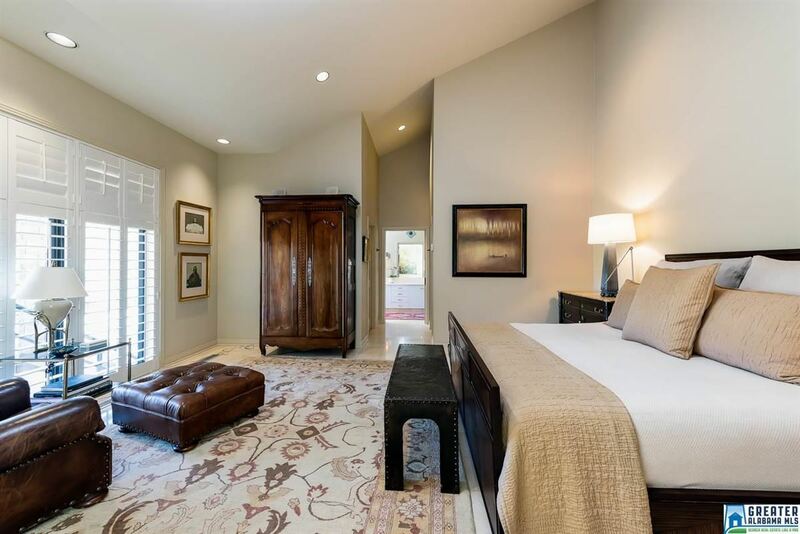 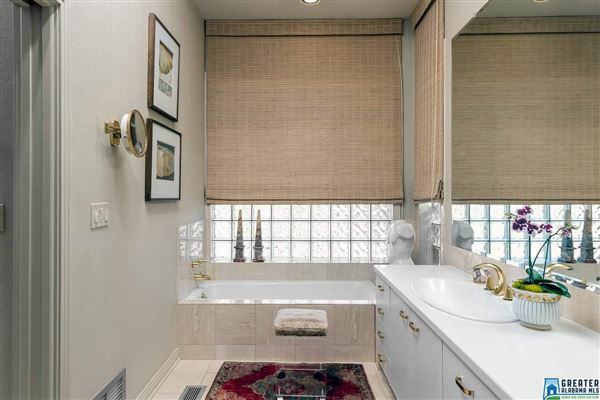 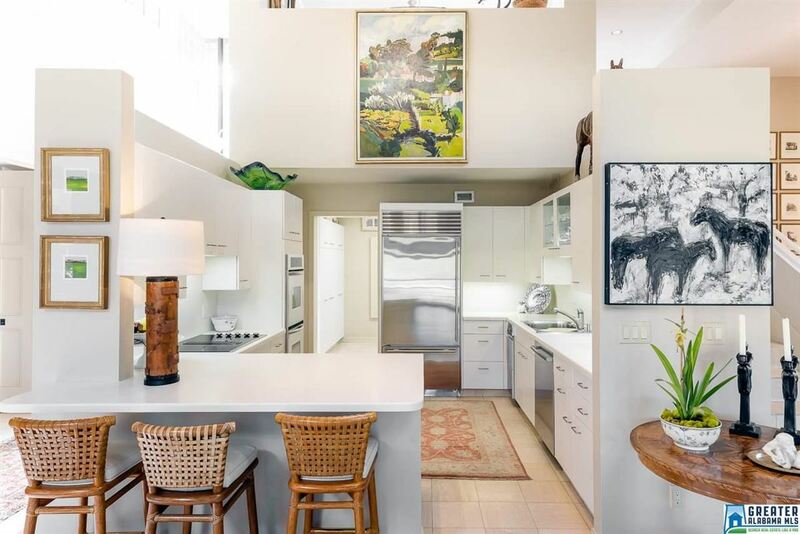 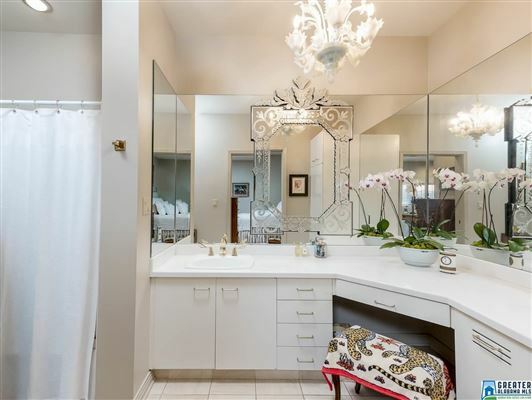 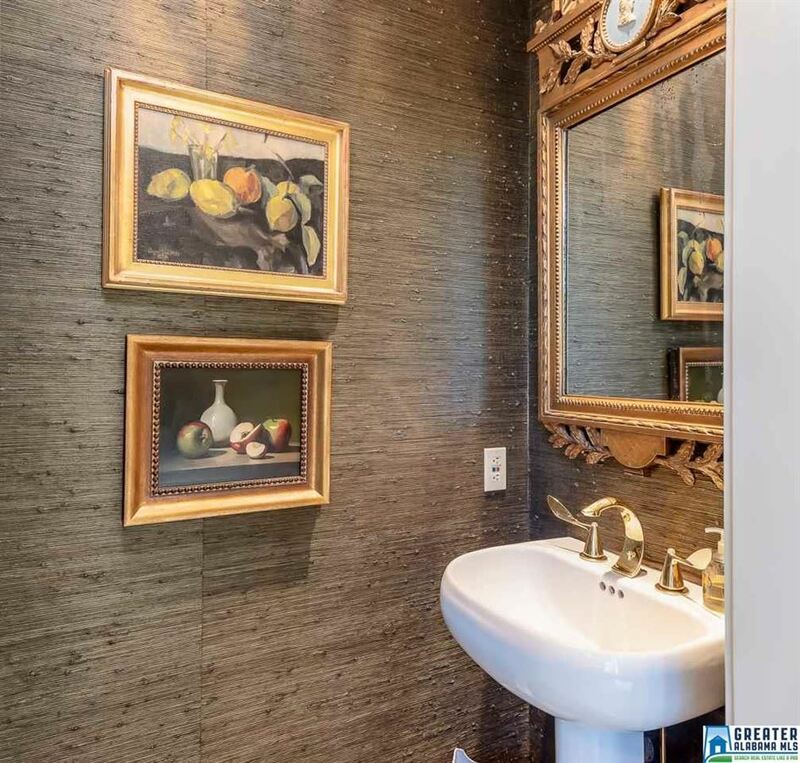 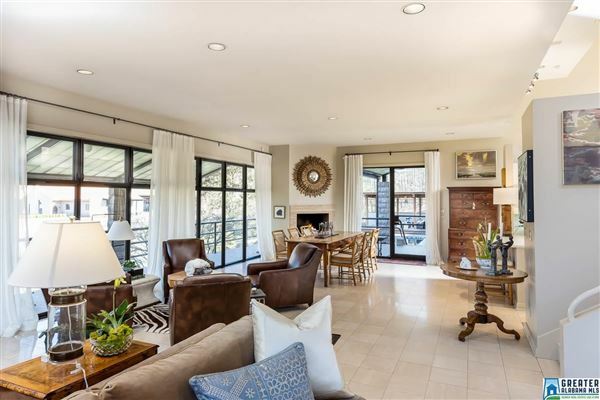 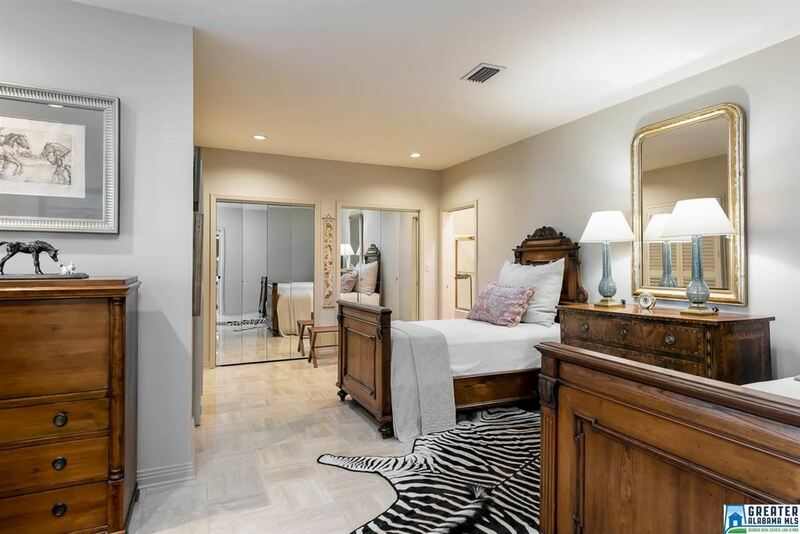 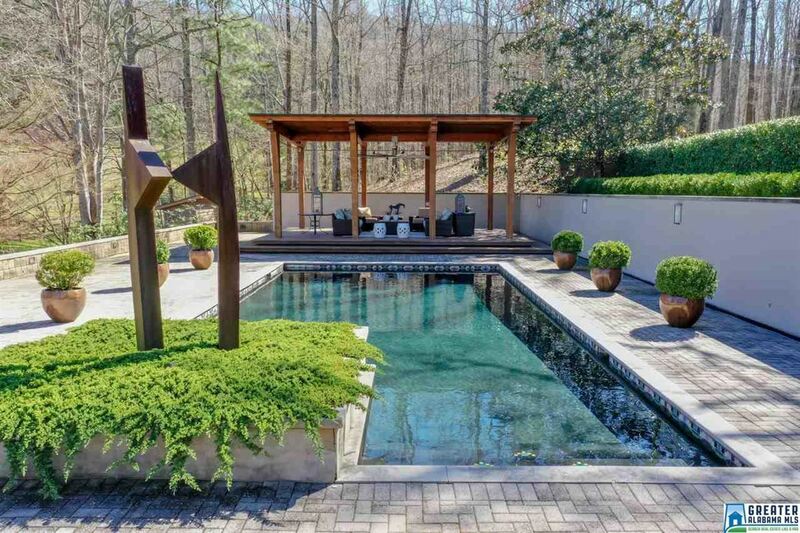 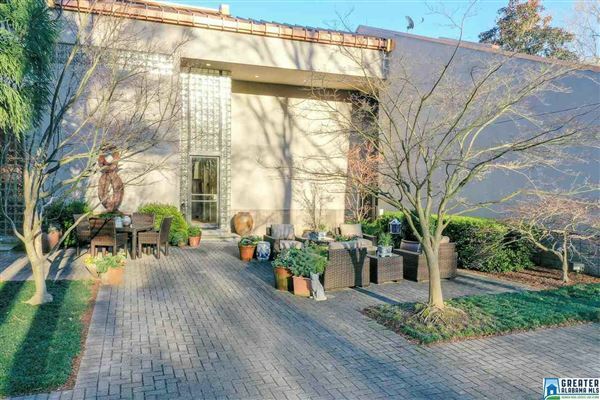 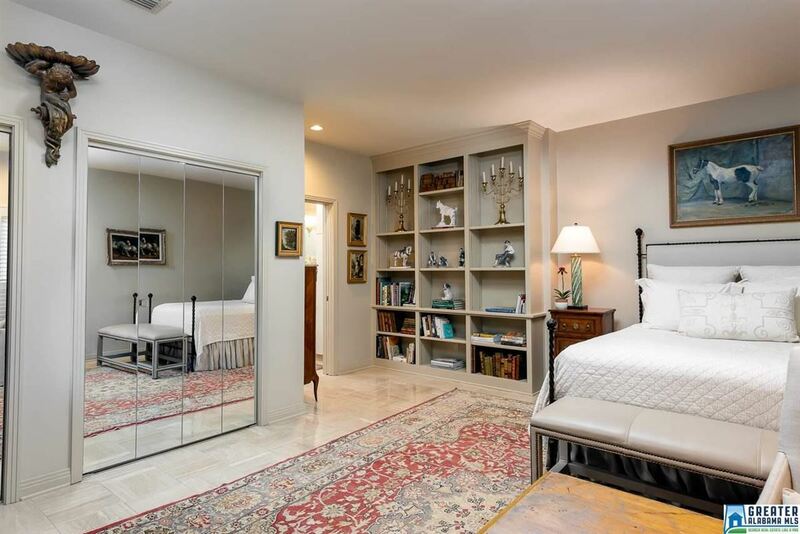 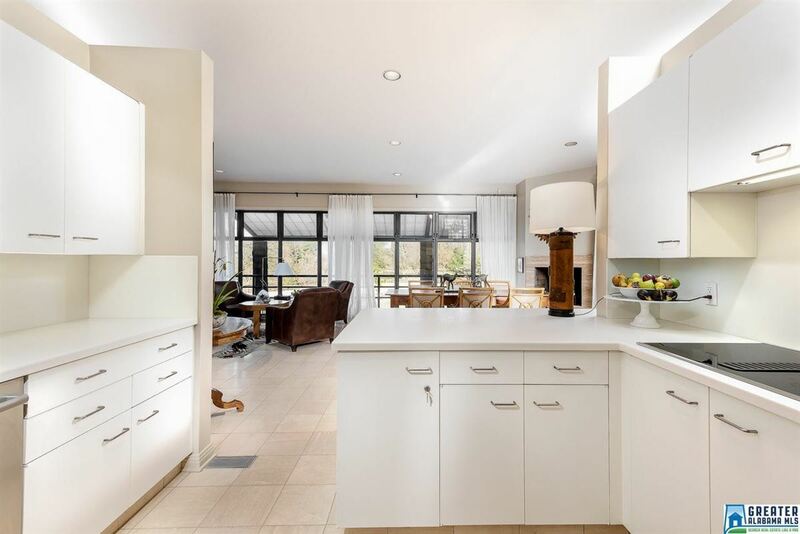 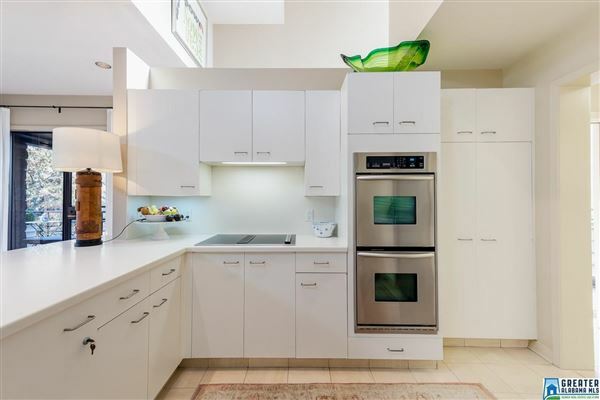 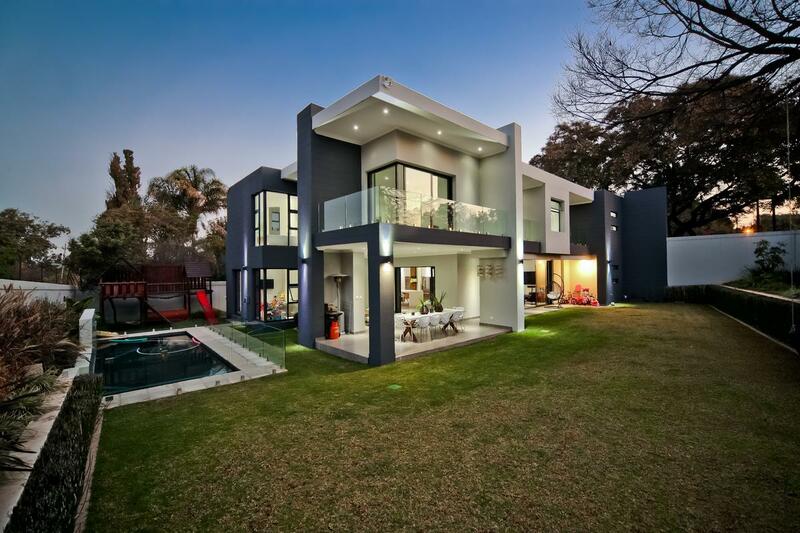 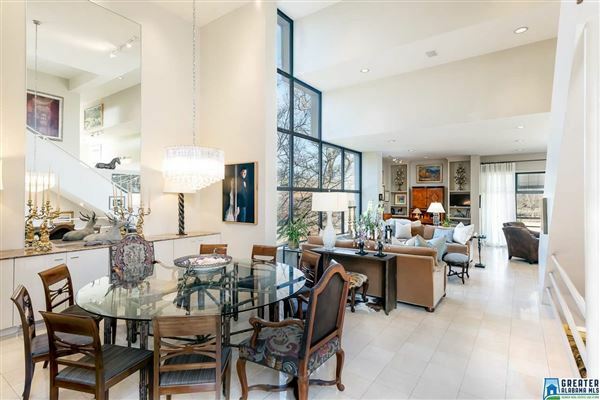 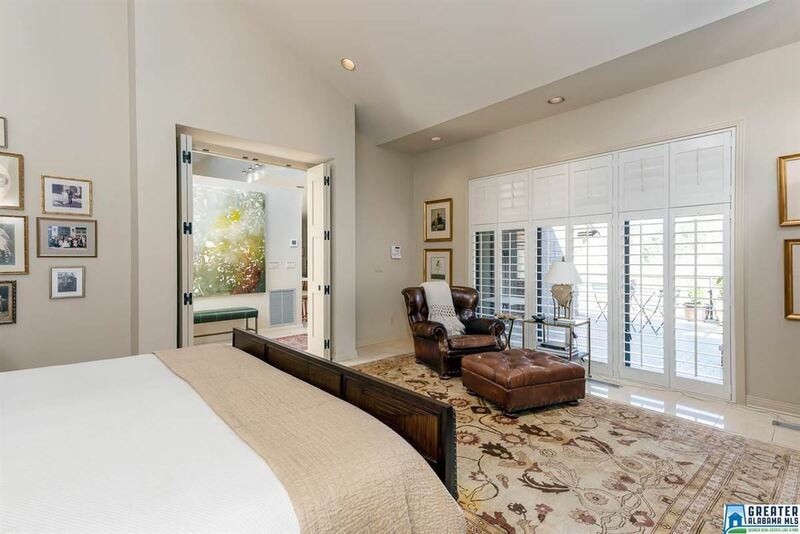 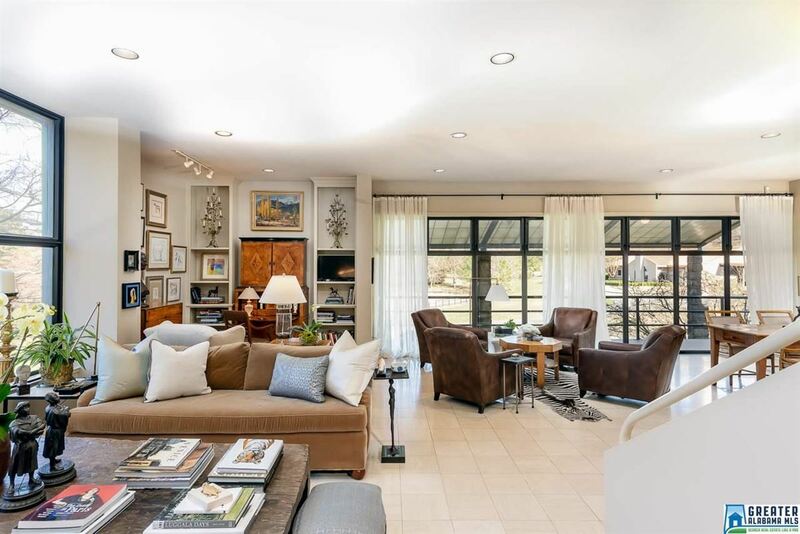 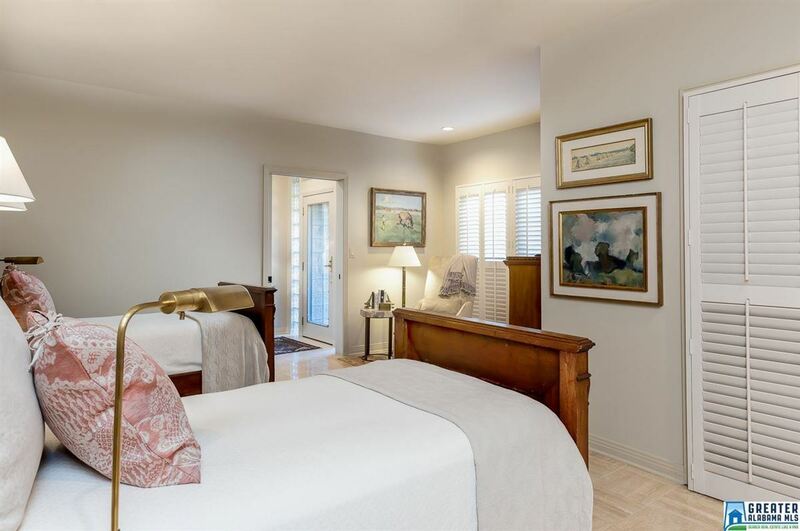 Incredible property boasts Contemporary Custom-Built Home W/3500+SF; Open Concept; Finest Finishes; Grand Foyer; Elegant DR; Large Family Room; Cozy Den; Eat-In Kitchen w/FP and Breakfast Bar; 3 BR/3.5 BA; Main-Level Master & Laundry Room; Marble Floors throughout; Ceilings soar from 10-20 FT; Impressive Hope Windows; Hope Doors; Elegant Courtyard Entrance; Terrace/Balcony; 4-car Main-Level Garage; Pool; Pavilion; Standard Dressage Arena; 7-Stall Barn w/ Dual Foaling Stall & Circular Drive; charming Fully-Equipped one BR Guest Apt w/ Living Area/Kitchen and Full Bath; large Storage Shed for Farm Equipment; 2 Pastures; Stocked Pond; Riding/Walking Trails; and gorgeous Landscaping.This property has been meticulously designed and maintained. Alarm System/ Security Cameras monitor the entire Property. 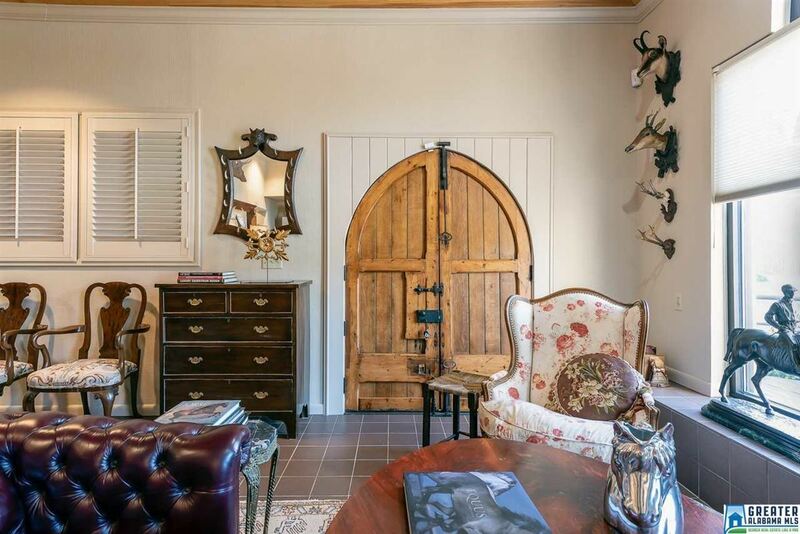 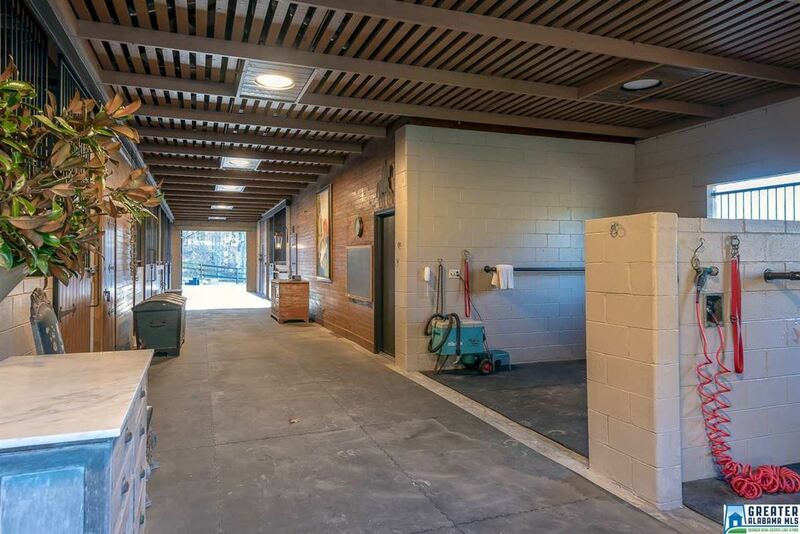 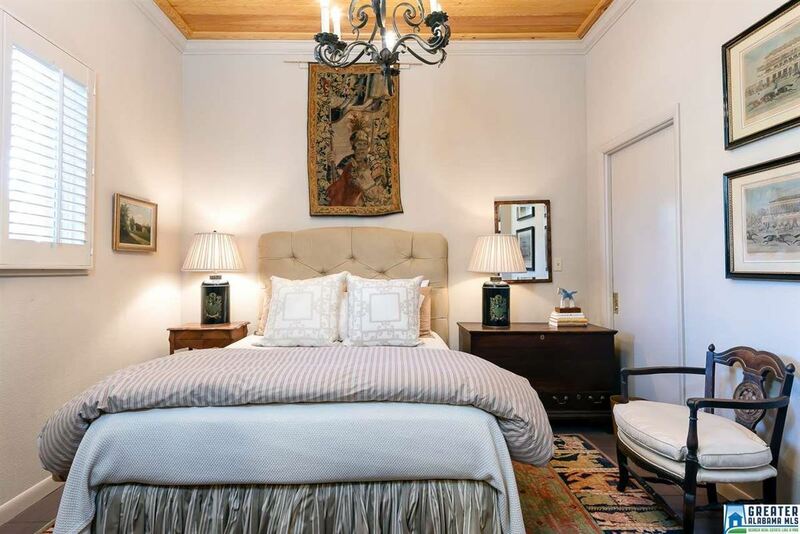 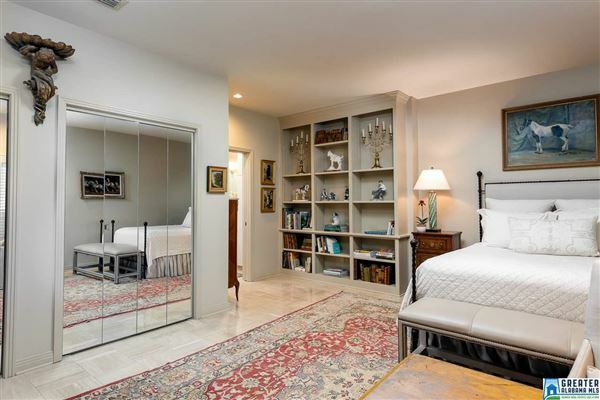 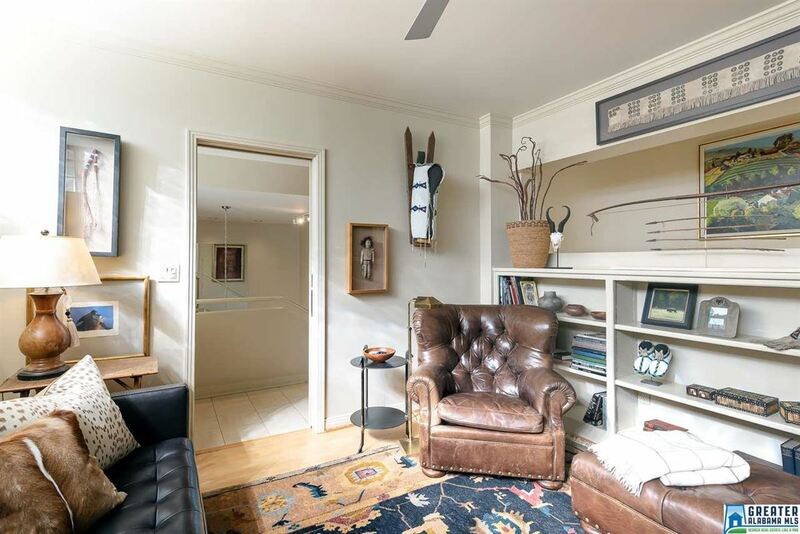 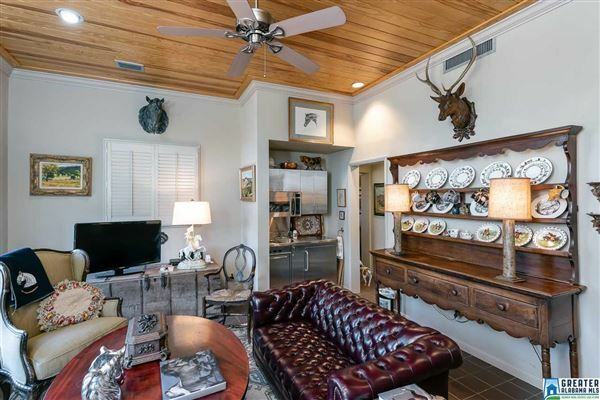 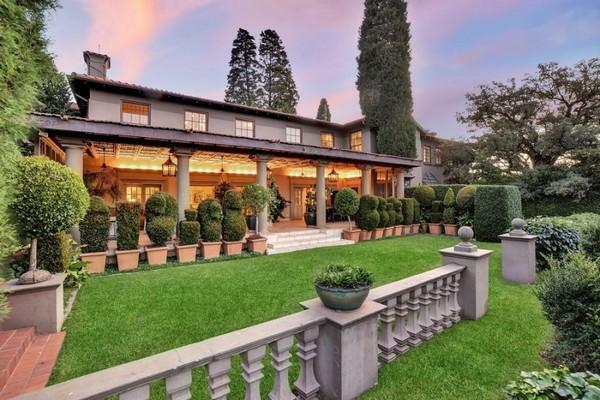 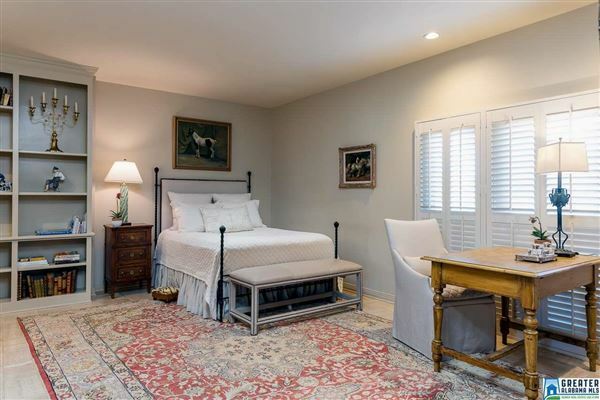 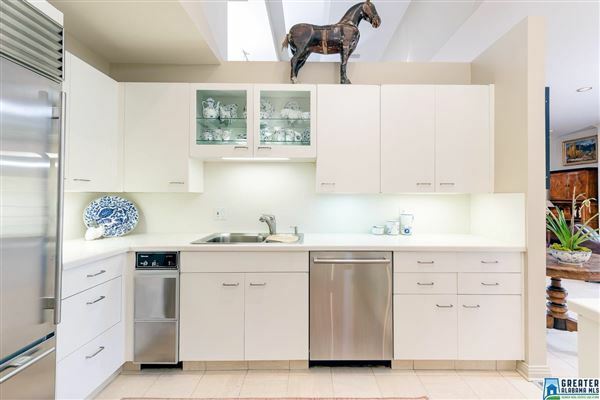 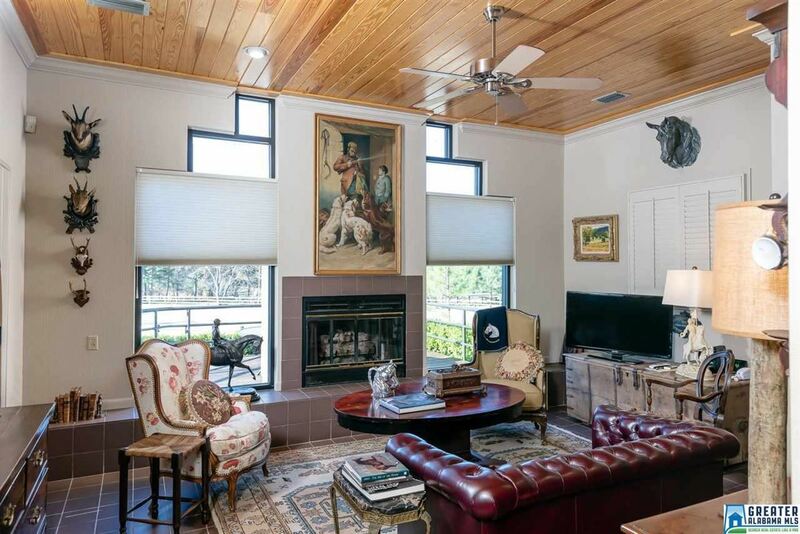 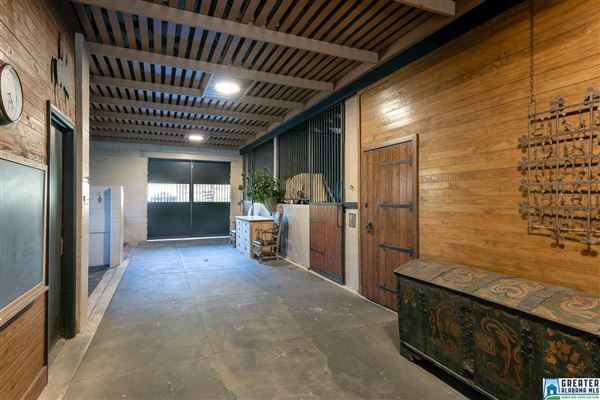 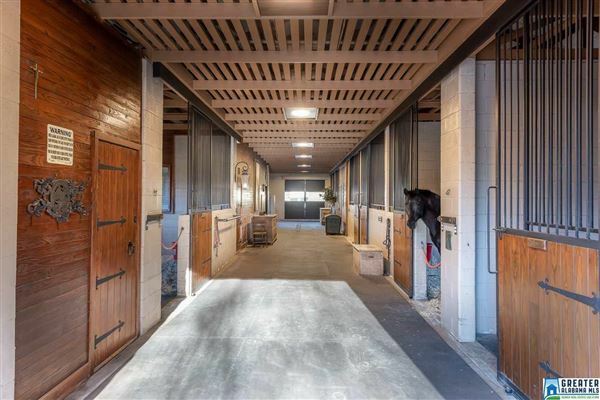 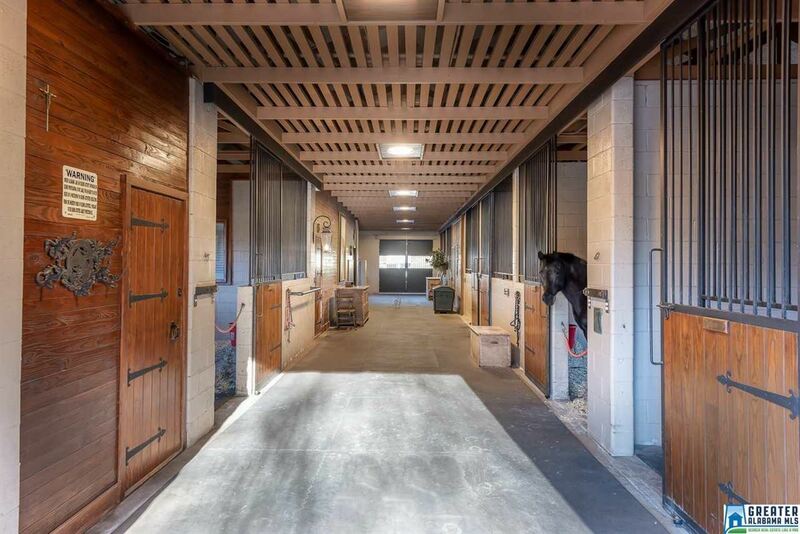 This LUXURY horse farm is a TREASURE! 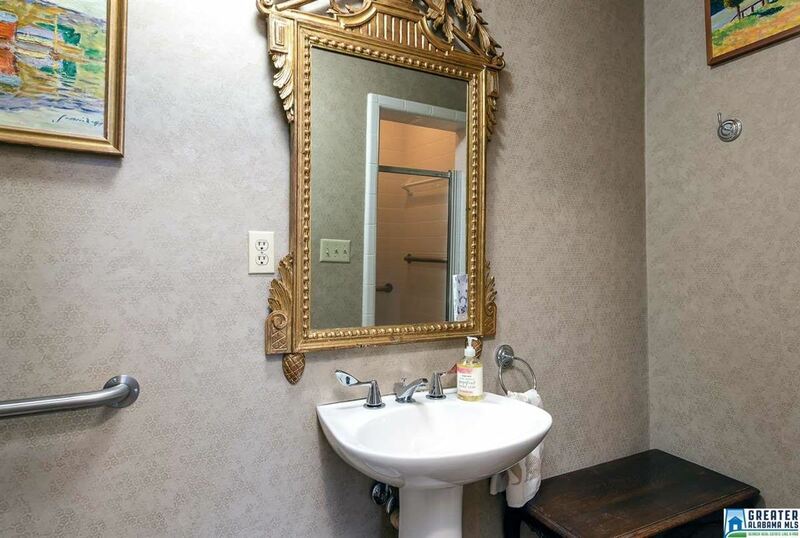 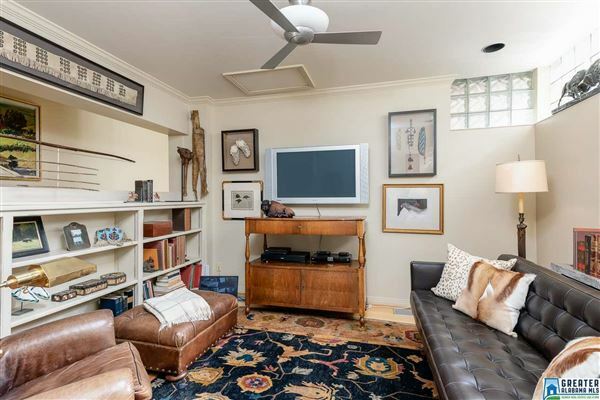 Private showings require 24-hr notice.